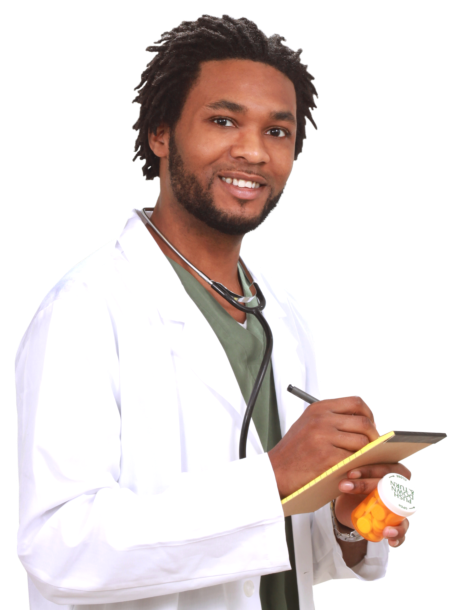 Talk to Our Pharmacist - Apex Care Pharmacy | Retail Pharmacy | Washington, D.C.
Apex Care Pharmacy is composed of a team of skilled, experienced, and well-trained professionals who can deliver exceptional services to clients. If you have inquiries, clarifications, or questions, or if you need any advice from a pharmacist, don’t hesitate to contact us. We can guide you through any pharmaceutical-related concerns. Call us at 202-388-1900 for more detailed information.